Despite World of Warcraft finishing up most of the story that occurred in WarCraft III and its Frozen Throne expansion, fans of the series have been itching for a true WarCraft sequel that isn’t an MMO. 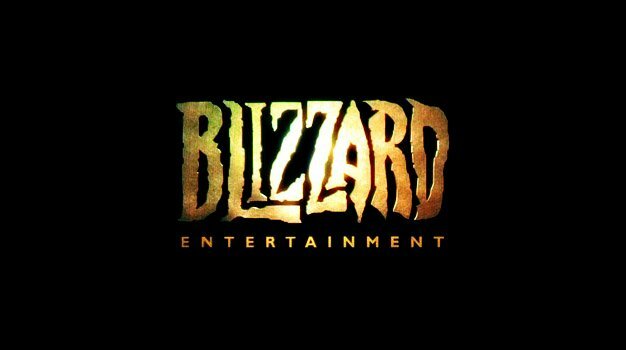 According to Blizzard’s J. Allen Brack, fans are not the only ones excited about that happening. Like with most of Blizzard games, waiting for them seems like an eternity in purgatory but at least StarCraft II will be out sooner rather than later. Hopefully that will be able hold us over until that dev team gets around to working on WarCraft IV.